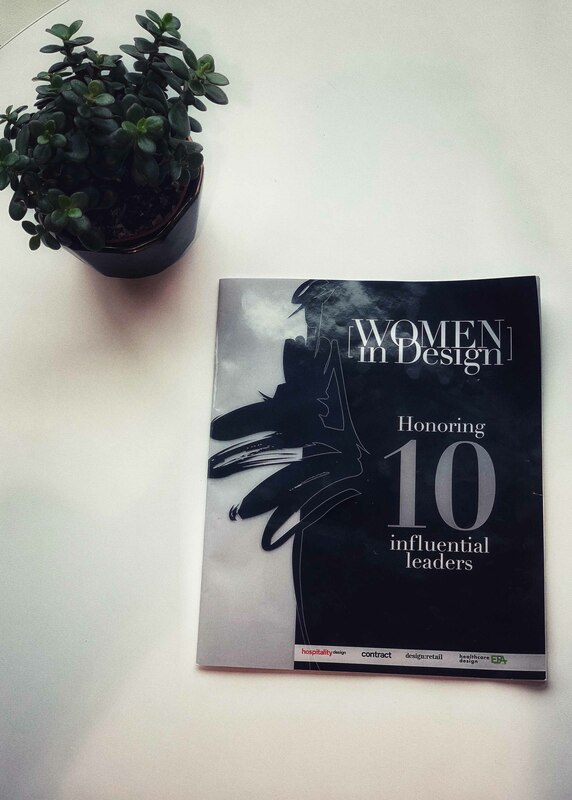 We are beyond proud to have our Director of Interior Design, Heather Carlson, be featured in Healthcare Design Magazine’s “Women in Design” issue. Heather has been such an amazing attribute to our team over the years, and so grateful to have her on the team! Go check out some of her major accomplishments, how she achieves work-life balance and learn more about the leading women in the interior design industry!